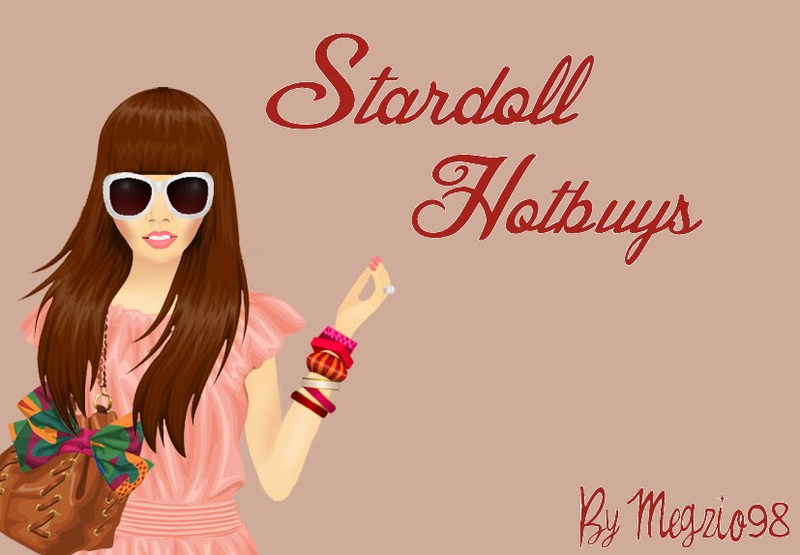 ~ If you are from the USA - Log into Stardoll and the dresses will be advertised. Click on them to be redirected to a Monster High Page. 7). Wait for the page to load. You will be redirected to the Monster High Prom Page. 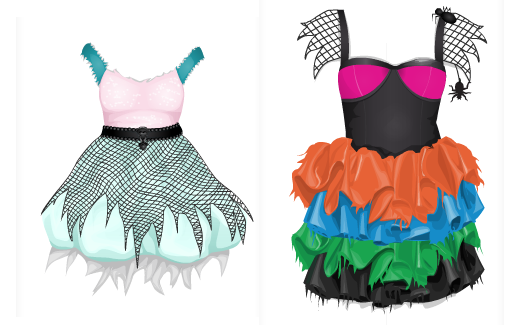 The dresses will be in a Monster High campaign bag in your suite!